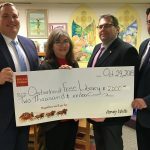 Wilkes-Barre, PA – The Friends of the Osterhout Free Library recently donated $32,000 to the library. 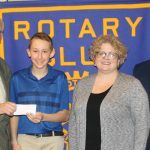 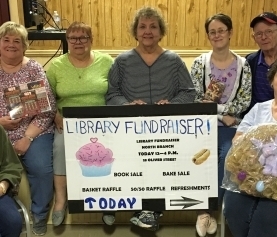 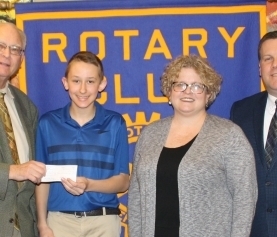 The Friends raised the majority of the funds via their annual Book Sale held in late June on the patio of the Osterhout Free Library, plus funds raised yearlong via the Friends Book Shop and book sales at the Circulation Desk. 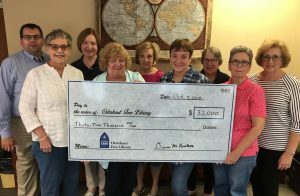 The funds donated to the Osterhout provide materials and programs that the Library could not otherwise offer. 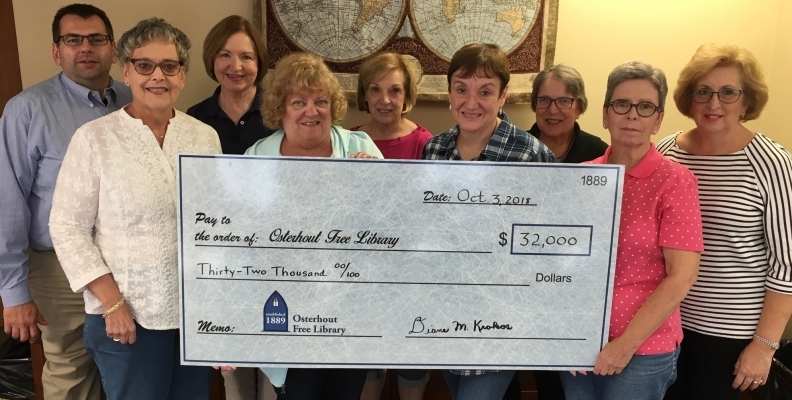 In the last 42 years the Friends have donated over $502,000 to the Osterhout Library from funds raised just at the Annual Book Sale. 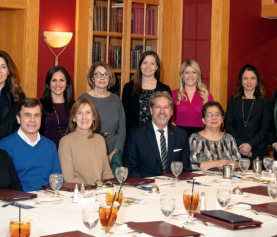 Membership in the Friends of the Library is available to anyone in the community. 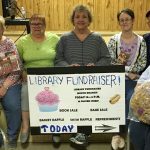 Please contact Friends President Irene Martin at imartin9647@gmail.com or visit www.osterhout.info to learn more about the Friends group and what the Osterhout Free Library offers the community.